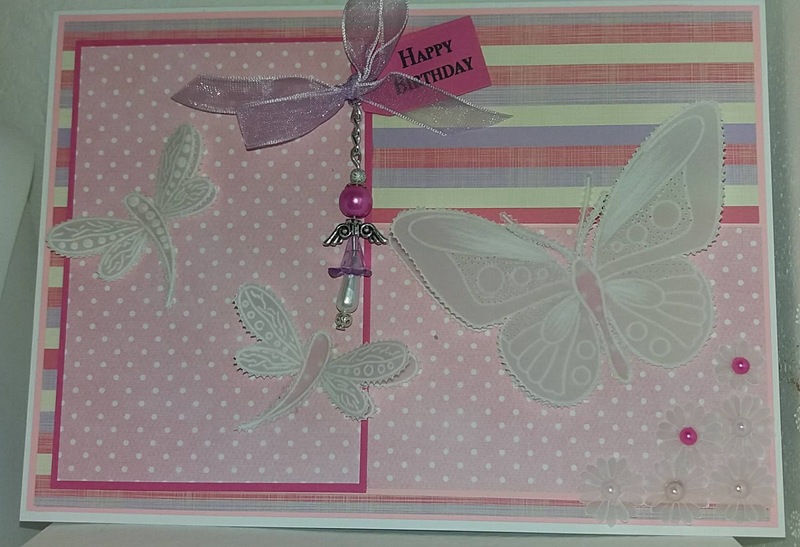 We know how much many of you love to use beautiful papers on your work so we would love you to share them with us. And don't forget to check if you were last weeks lucky winner or a Top 5 pick. 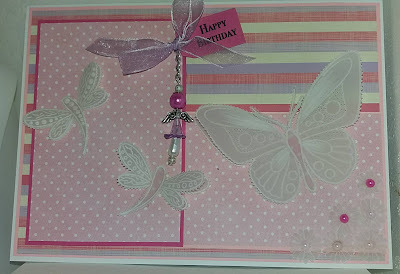 We have some pretty paper pads and ribbons for this weeks winner.